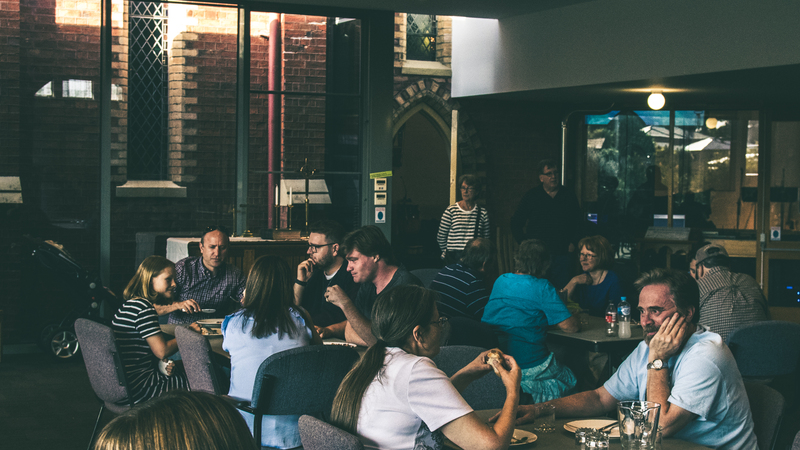 This Sunday we will be eating a meal together before our Sunday@6 service – 9th September. We love this opportunity to meet others in our church community and catch up over some delicious food. Dinner is at 5pm in the St John’s foyer, we recommend bringing a $5 donation to help us cover costs.